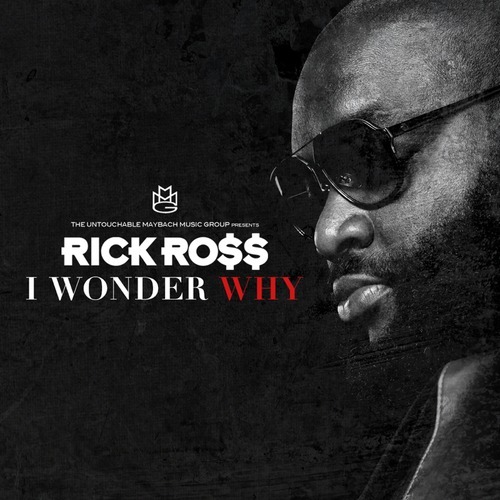 MMG boss and Miami native Rick Ross releases a new single with “I Wonder Why”. It isn’t clear just yet if this end up on Self Made Vol. 3 dropping September 17 or his forthcoming Mastermind album. Nevertheless, the boss goes to work over some hard hitting bass and haunting synth work provided by Beat Billionaire. Though Ross raps tales of overcoming street life and ending up a legitimate business man, the boss’ flow comes off a bit paranoid and cautious of circumstances that could potentially end his reign or his life. Ricky also goes out of his way to include references to Trayvon Martin and Miami’s controversial stand-your-ground law. Nicki Minaj recently called into HOT 97 radio to speak with DJ Funkmaster Flex to clear up the now infamous DJ Khaled marriage proposal. Though clearly a publicity stunt, some fans took the proposal seriously which promoted Nicki to address the issue as she reassured fans live on the air with Flex that it was simply a tactic to promote Khaled’s new single “I Wanna Be With You” which is off his upcoming Suffering From Success album. Khaled’s new radio smash features Nicki Minaj along with Future and Rick Ross. Funk also takes the opportunity to ask Nicki about her recent instagram video she posted which briefly showcased her twerking skills while taking a dip in her pool. Minaj also shares with fans the motivation behind all her hard work and says that Drake is her baby while Lil Wayne means the world to her. 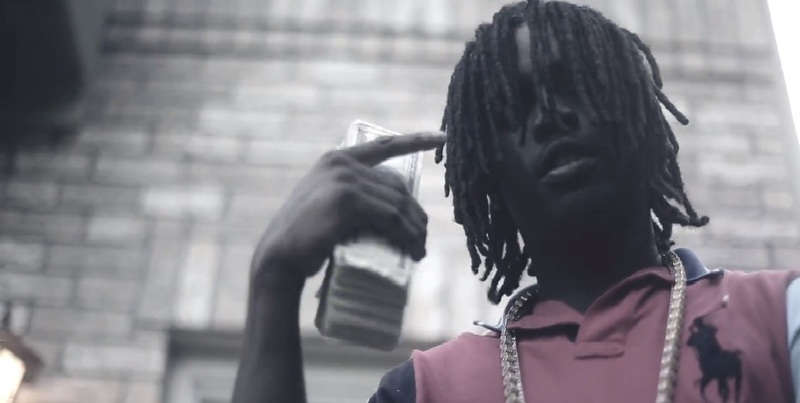 After dropping the preview to his latest music video for “Ain’t Done Turnin’ Up”, Chief Keef comes right back and showcases the visual in its entirety. Keef keeps it simple with his latest offering as the young Chicago native spits rhymes about his love for the money, having to watch his back and lets everyone know he’s got a lot more work to do as he plans to keep turning things up. Big Sean links up with Samsung to finally unveil his newest track “Fire” in its entirety from his upcoming Hall Of Fame LP. Produced by DJ Camper, it was only a few months ago when the G.O.O.D. Music artist treated fans in London to the song during his set at the Yahoo! Wireless Festival. Though Sean was only generous enough to preview the song’s hook and first verse, it was definitely enough to intrigue fans everywhere to want to hear it in full. 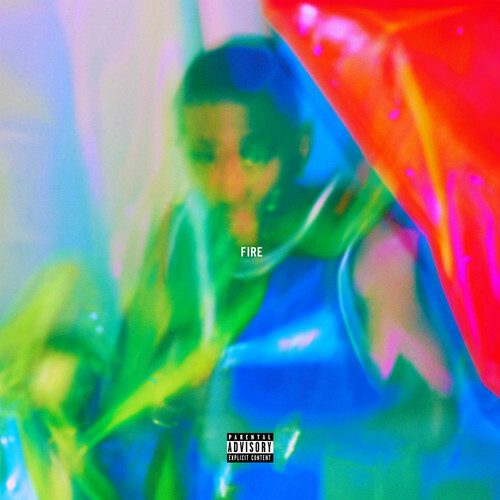 Driven by a dominant “fire” vocal sample and slapping drums, Big Sean’s latest offering finds the Detroit native dropping introspective and humble bars with intentions of inspiring and motivating listeners to find and use their “fire” to make their dreams a reality. Sean’s sophomore effort with Hall Of Fame is set to release on August 27. 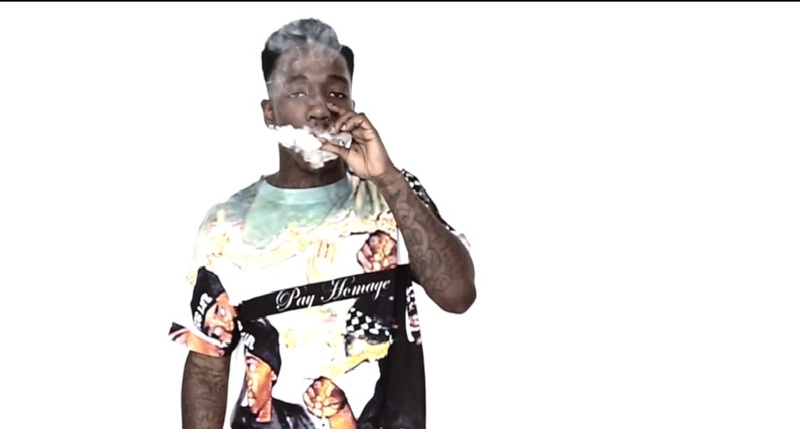 The young Las Vegas rapper drops a new music video for “Can’t Stop Won’t Stop” off his anticipated forthcoming mixtape The Golden Age which is due to drop on August 19. The premise of the video takes a day in the life approach as the camera begins with Dizzy starting his day with a haircut and eventually landing on the couch with a pretty young thing under the stars. However, fellow stoners need not feel left out as Wright and his buddies find the time to fit in several kush breaks inbetween lunch and location video shoots. DMX found himself in trouble with the law yet again after being pulled over a few days ago and subsequently arrested and charged for DUI in South Carolina. As the rap star’s fall from grace continues, TMZ has acquired and released footage from the dash camera of the arresting trooper’s car which shows DMX looking pretty bad and passing out in the passenger seat. After being pulled over, X can be heard admitting to the officer that his license is suspended and quickly is put through several sobriety tests which apparently he failed. Driving a 1978 Plymouth Volare, DMX exits the vehicle and quickly sparks up a cigarette almost as if to maintain his composure and get his bearings before having to endure the police procedures he’s sadly become all to familiar with. 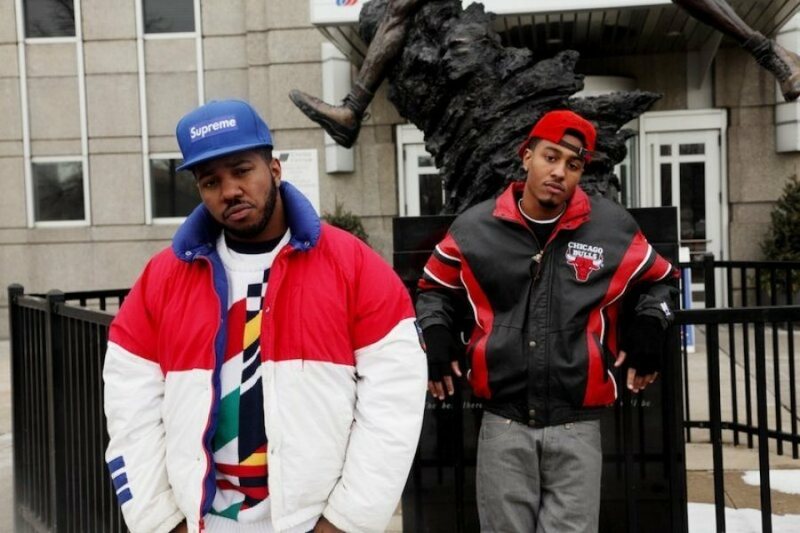 The Cool Kids reunite for Chuck Inglish’s latest single “Swervin” which will be featured on his upcoming debut LP Convertibles. Never one to disappoint on the production end, Inglish provides some signature thumping drums and infectious synth work while both artists effortlessly ride the laid-back beat and construct an impressive track. “Swervin” is certainly catchy and will leave any listener uncontrollably nodding their head.